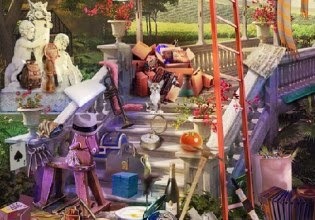 If you are a hidden object ame lover, then you probably like the Hidden 4 Fun games too! Here is a brand new one which brings you another world trip to wonderful places. On each place you have one task. It won't be a suprise: find the necessary hidden objects. Are you ready? Then hit the play button!